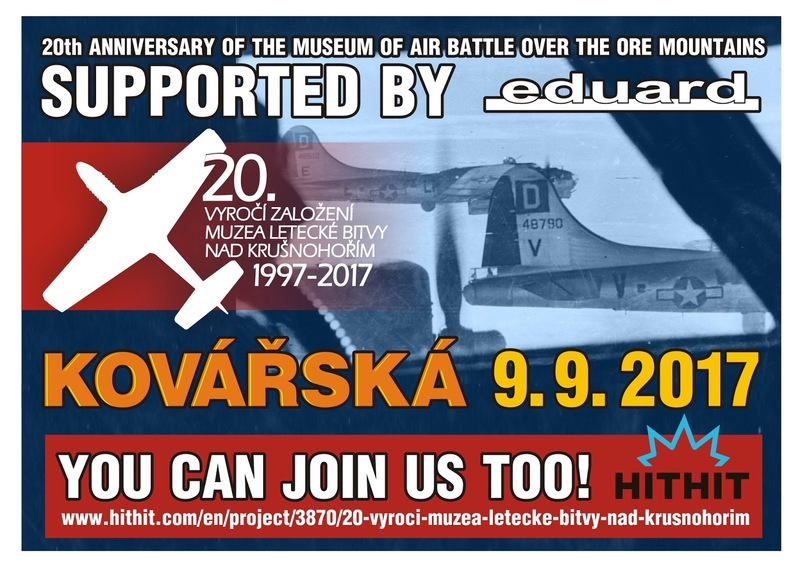 A few of you might know him from his work at Eduard, but our friend Jan Zdiarsky is the founder and director/volunteer of the Museum of the Air Battle over the Ore Mountains on September 11th, 1944 which opened in 1997. For their 20th anniversary, the museum is raising funds to host a public event to celebrate this community-driven museum. if you are interested in contributing or maybe buying a stake in a reward that can be sent directly to you take a look at what's happening in our article. 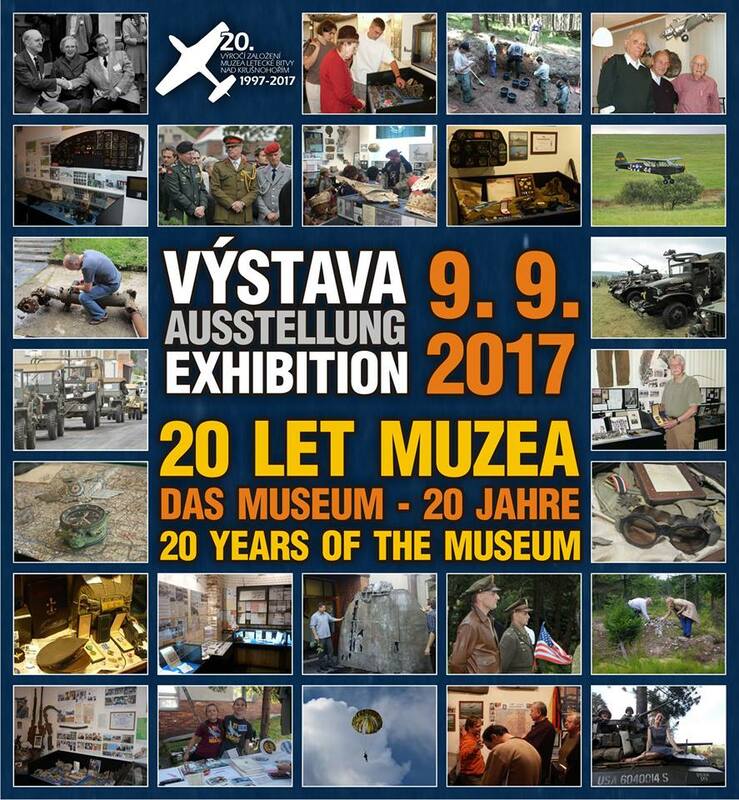 Time to celebrate, and maybe help out, the museum of the air battle over the Ore Mountains. On Sept 11th, 1944 over Kovarska in the Czech Republic the sky overhead was dominated by the sound and sights of a massive aerial battle between 8th USAAF and Luftwaffe. 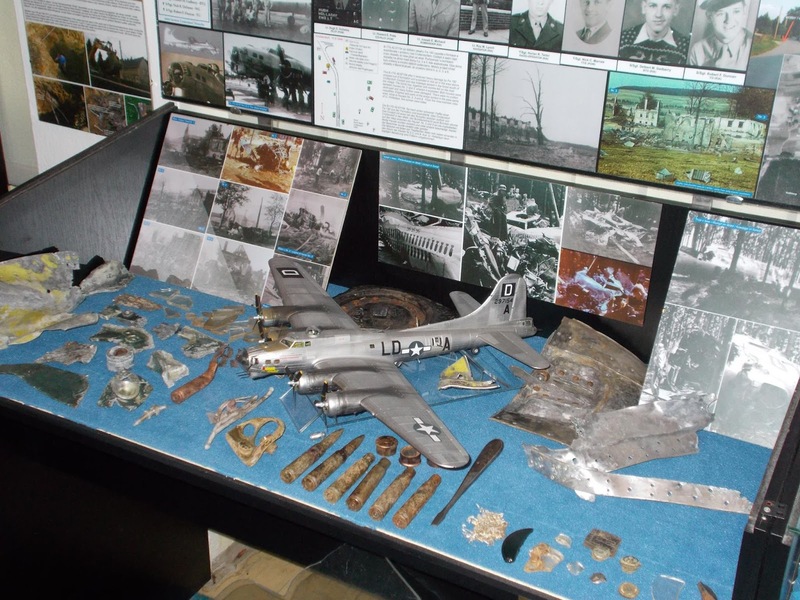 Some 60 planes were shot down in this combat, and the town and its surrounds were littered with crashed aircraft and wreckage that is still being found until this day. 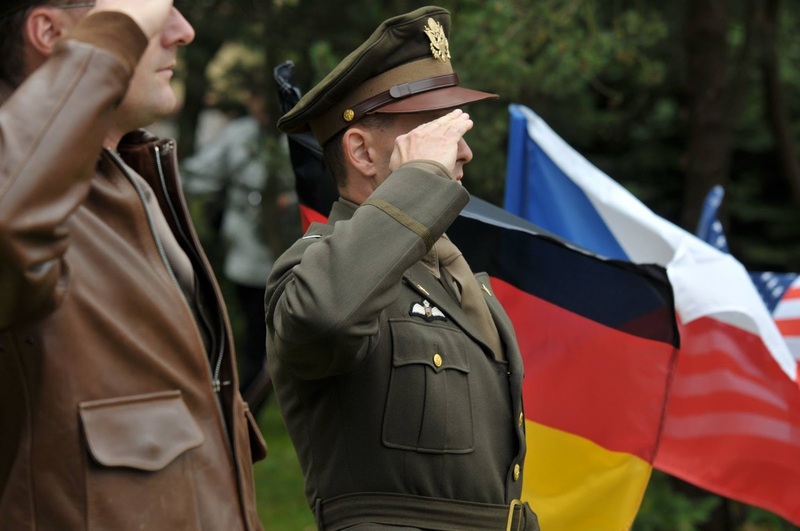 The culmination of more than 12 years of historical research and documentation by The Air Historical Association in Kovarska and Slet Pilsen preceded the opening of the Museum. The third founder of the Museum were the combined efforts of the village of Kovarska, which provided the museum's premises and financial support. The Museum of the air battle over the Ore Mountains was founded in 1995/6, and after a lot of hard work by the founders and the local community, 18 months later on Sept 13, 1997, its doors opened to first public visitors. This museum was officially opened by the American and German veterans of the battle. 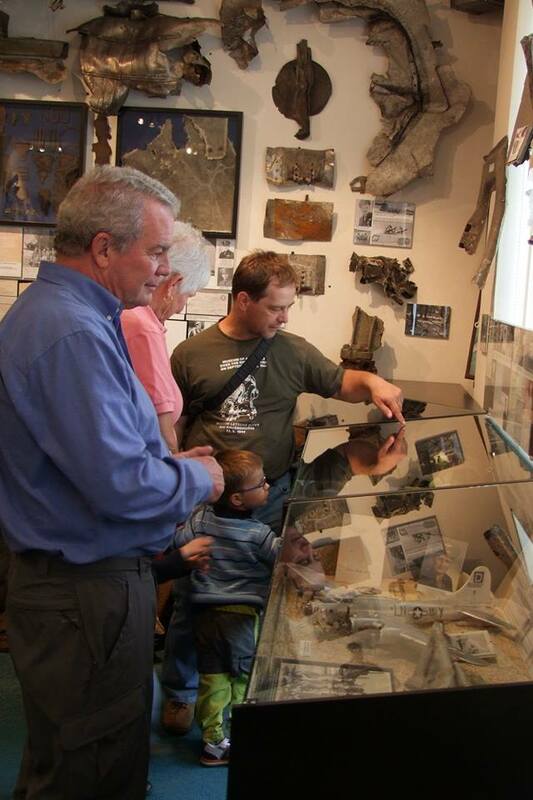 Amongst the exhibits, you will find artefacts from the crashed aircraft, historical photographs, documents, uniforms and dioramas. It is already the 20th anniversary of the museum's opening. For that occasion the curators have started a crowdfunding project on Czech portal HitHit, They aim to reach the 2000 Euro (USD$2,000 USD) for the event celebrating the anniversary. The target is already half met - and the funds raised have reached the 45% mark, and this is where - if you like - you can help. 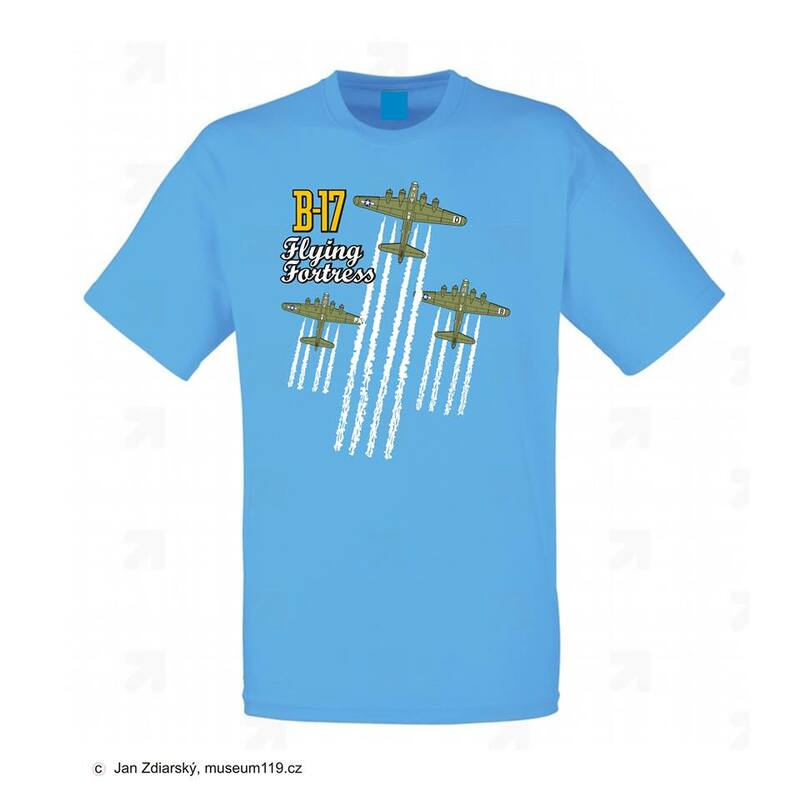 Although we can not go to the event we picked the 600KR package (22 Euro) that gave us a booklet about the battle, and a cool T-shirt - We like this one as one of the awards...There are plenty of others available. To contribute, donate or take part in the event and the museum's celebration you can click on to the HitHit website to make a pledge, and to know more you can check out the links below..